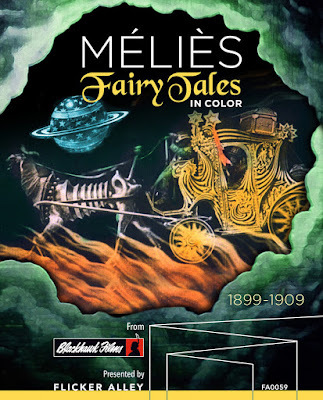 For the past eleven years, Flicker Alley has worked with Lobster Films and Blackhawk Fims to faithfully release several lovingly-crafted compilations of the works of pioneering French filmmaker Georges Méliès. From its wide-ranging box set Georges Méliès: The First Wizard of Cinema (1896-1913) to the robust release featuring a restoration of the hand-colored A Trip to the Moon (1902), the label has played a vital role in preserving the filmmaker’s legacy. 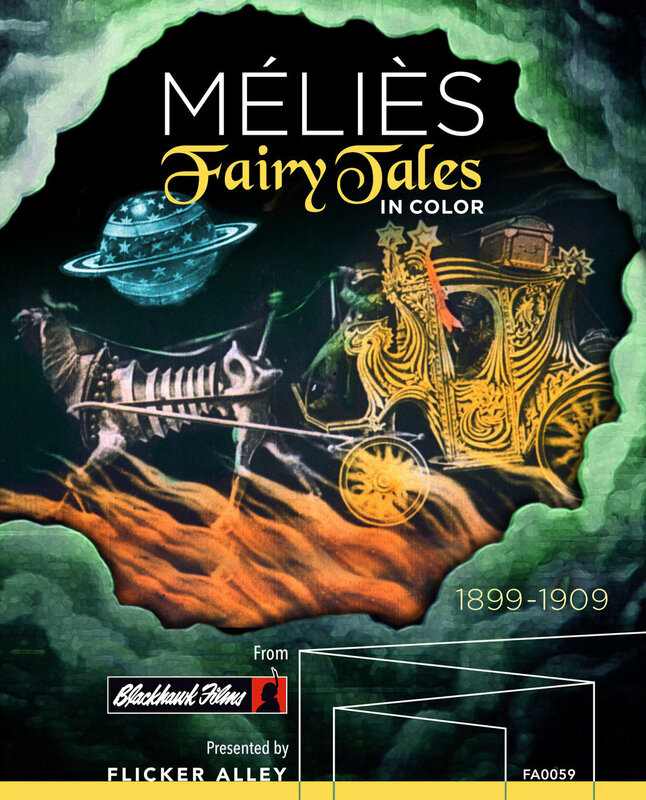 Now in the new release Méliès: Fairytales in Color, Flicker Alley has once again partnered with Lobster and Blackhawk to bring Méliès to the masses. Many of the thirteen short films included in Fairy Tales in Color were also a part of First Wizard set (with the significant exception of Robinson Crusoe ), but here they are presented in restorations drawn from newly discovered elements and greatly improved digital technology. The result: image quality that is simply jaw dropping for a series of films over a century old. Details are sharper, hand-painted colors pop, and the clarity of the storytelling is all the more magical because of it. While the color was never meant to be completely realistic, in some instances it’s startling how true-to-life it can be. While the original Flicker Alley Méliès set will always be the best bet for a deep dive into the filmmaker’s work, I find this collection the most compelling. The fairy tale theme is an appealing concept which ties in nicely with the magic of his style. With accessible stories and sharp clarity of image, this the ideal set for Méliès newbies and for introducing children to classic film. Several of the films include narration, based on original scripts penned by Méliès, and read by Serge Bromberg of Lobster Films. These are useful, especially for younger viewers, as several of the films would be difficult to decipher without them. It’s also fun to get a taste of the charm and flair for performance Bromberg has brought to his own live shows at several film festivals, in which he similarly provides narration and shares assorted shorts; all that’s missing is the cheeky between films commentary. The films in the set range in length from a minute to twenty minutes, with a fairly even mix of varying lengths. 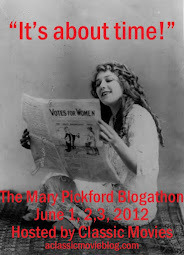 Among the longer films, A Trip to the Moon (1902) and The Impossible Voyage (1904) are highlights, while the brisk but fascinating The Pillar of Fire (1899) and The Infernal Cauldron (1903) are among the shorter gems. It’s a beautifully curated collection which covers a lot of ground within the confines of its theme. Many thanks to Flicker Alley for providing a copy of the disc set for review.